Think our deal with carabao runs out this season doesn’t it? Victor Meldrew We are near bottom of The Championsip, who do you think we are going to attract FFS? Encouraging to read in today's paper Gomes saying that he wants 5 players. Hopefully they won't all be little ball players from Portugal. 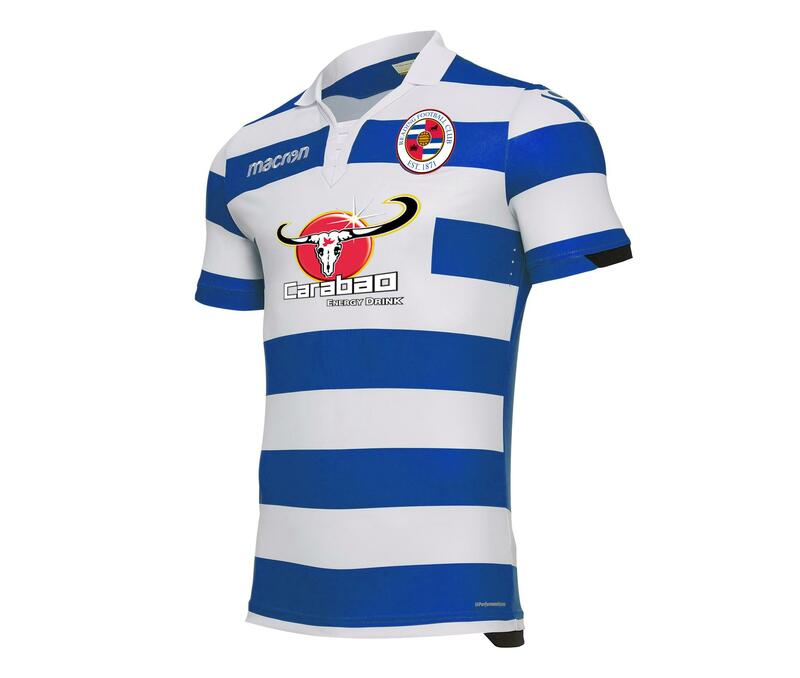 Jagermesiter1871 This may be an odd question - but can you not get Championship badges put on the shirts this year? I bought the home and away at the beginning of the season with badges but when I went to buy the gk shirt earlier today there was no option. Sold out maybe?